Yoshitaka Sakurada, the minister for cybersecurity who recently confessed that he does not use computers, has now told a Diet committee that he is not very familiar with “this so-called Shinzo Abe”. 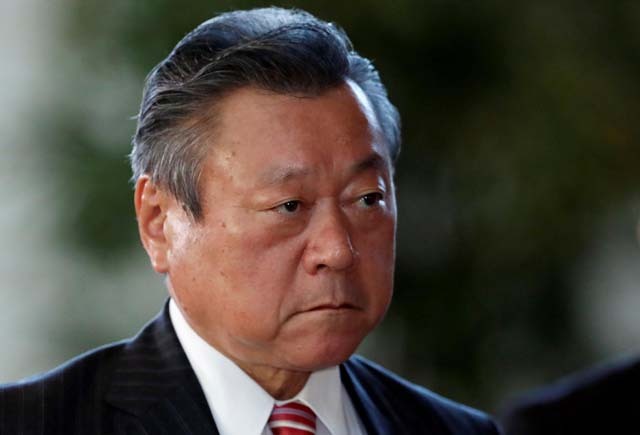 At Thursday’s meeting of the Lower House Cabinet Committee, Sakurada faced a question-and-answer session about his lack of awareness of Prime Minister Shinzo Abe. “Who is this Shinzo Abe you speak of?” he asked the committee. Sakurada was asked if he had ever made any contact with the prime minister. “I’ll have to check my carrier pigeon records,” said Sakurada. The committee session will continue tomorrow.